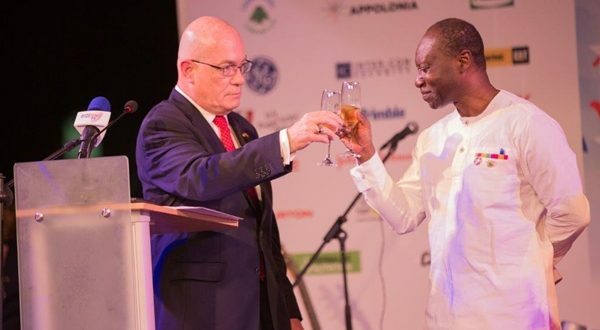 The American government says it is committed to double its trade volumes with Ghana via continuous investments to add value to Ghana’s exports. The US Ambassador to Ghana, Robert Jackson explains that this should increase Ghana’s trade volume with the US from the current 1.2 billion dollars to 2.4 billion dollars. Mr. Jackson made the remarks at a ceremony to commemorate USA’s 241st Independence Celebration in Accra on Thursday, June 29th, 2017. 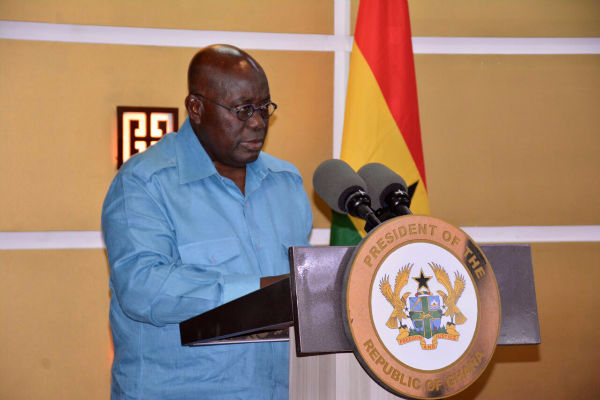 The President of the Republic, Nana Addo Dankwa Akufo-Addo, left Ghana, on Monday, 26th June, 2017, for a 3-day official, State Visit to the Republic of Zambia, at the invitation of its President, His Excellency Edgar Chagwa Lungu. President Akufo-Addo will hold bilateral talks with President Edgar Lungu, aimed at deepening the bilateral ties between the two countries, as well as exploring other areas of co-operation to the mutual benefit of the two peoples. Accra Metropolitan Assembly (AMA), Chief Executive Mohammed Adjei Sowah has rallied assembly members and other stakeholders to support the agenda of the assembly to make the President’s declaration of making Accra the cleanest city in Africa a reality. He said achieving that mission required a huge change in policy, action plans, enforcement mechanisms and attitudes. He made the call in his first sessional address to the assembly in Accra last Thursday. 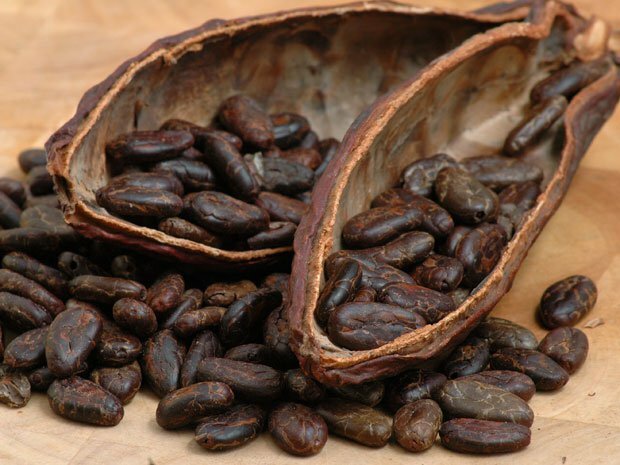 ACCRA/ABIDJAN, June 26 (Reuters) - Up to 80,000 tonnes of cocoa beans have been smuggled into Ghana from neighbouring Ivory Coast since the start of April, as Ivorian growers take advantage of higher prices in the neighbouring country, exporters said on Monday. Further trafficking is expected to inflate Ghanaian output from its 11-week light cocoa crop, which opened on June 9. South Africa's largest insurer Sanlam Ltd has sold its stake in Ghanaian holding company Enterprise Group's insurance business for $130 million but will retain a presence in the country, Sanlam said on Friday. 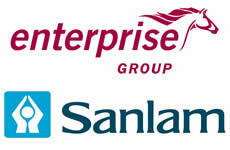 Sanlam Emerging Markets (SEM), a subsidiary of the Sanlam Group, acquired the 40 percent stake in Enterprise Insurance in 2014. 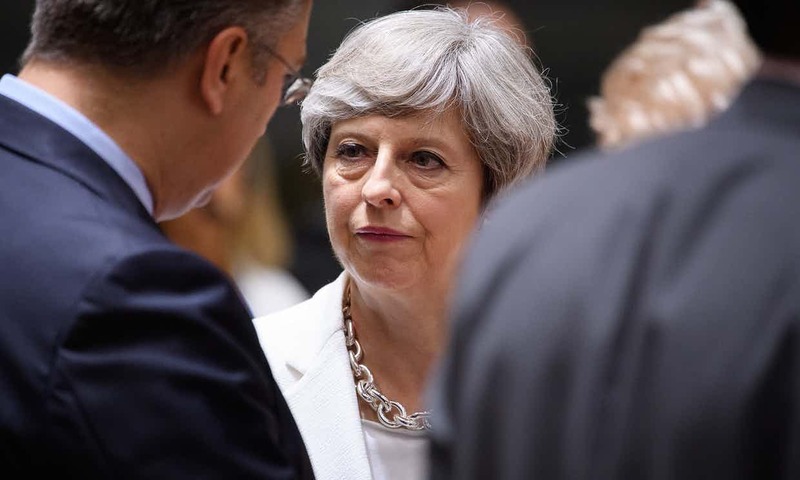 The German chancellor, Angela Merkel, has warned Theresa May that the EU will not allow itself to be consumed by the Brexit negotiations, as the British prime minister’s offer on citizens’ rights was dismissed by Europe’s leaders as vague and inadequate. The recent Hillary Clinton email leaks have opened a can of worms everywhere including in Africa. Wikileaks released an unclassified U.S. Department of State document emailed to Clinton, dated April 2, 2011. 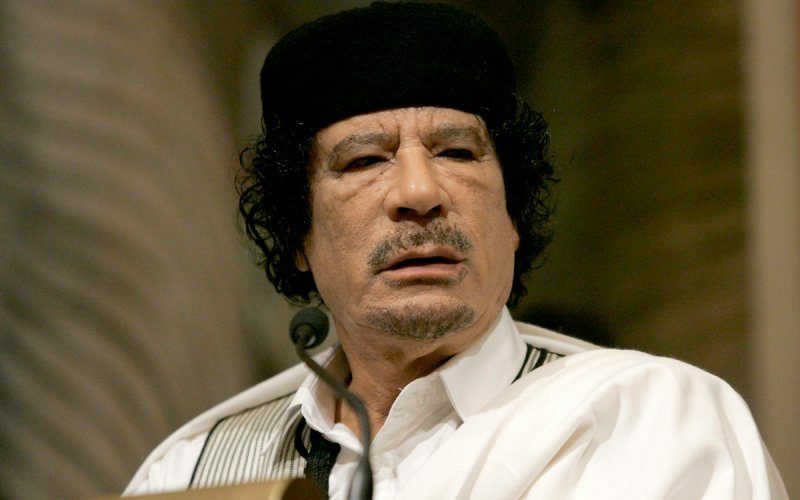 Sidney Blumenthal, the sender of the email confirmed what the world already suspected, Gaddafi was not killed for humanitarian purposes but for the oil and for money. His ideas of an African gold-backed currency were his major undoing. 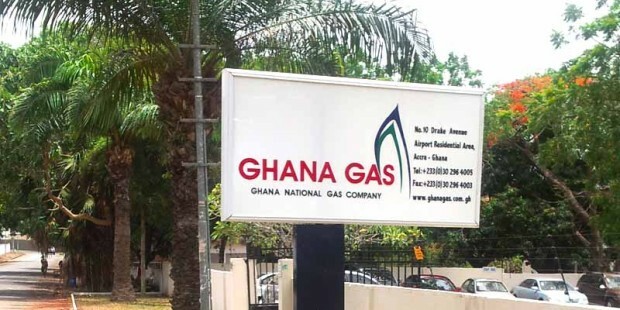 The Ghana National Gas Company has dismissed reports suggesting that it is unable to account for some $47.4 million accrued from the sale of raw gas to the Ghana National Petroleum Company (GNPC). 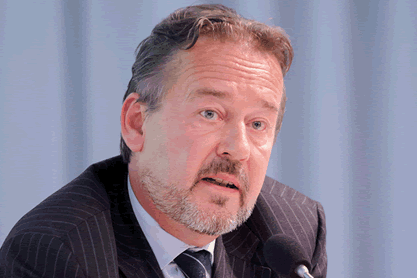 Accra June 19, GNA - The German Ambassador, Mr Christoph Retzlaff says Ghana’ democratic credentials and stable economic growth continued to make it a success story in Africa, and attractive to many foreign partnerships. “It’s a kind of a model case for many African countries and we see a lot of potential in Ghana, and we think the idea of the G20 Compact with Africa in fostering private business is just matching the priorities of the new government here”, he noted in an interview with the GNA in Accra. 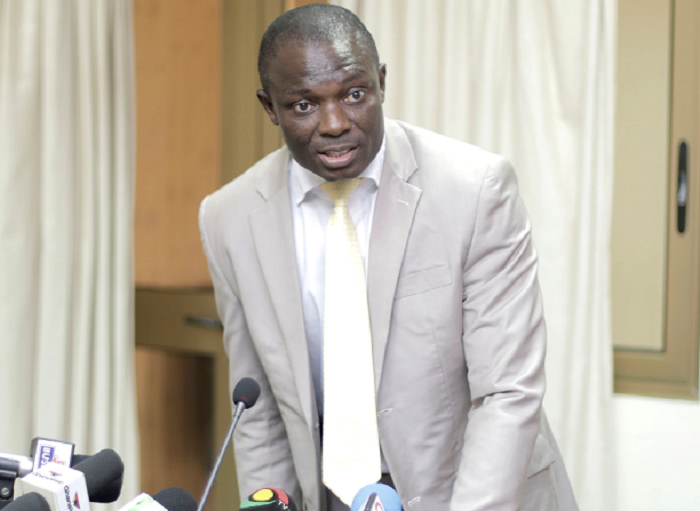 A Deputy Minister for Finance, Mr Kwaku Kwarteng, thinks that it was needles for the minority members of parliament to have invited the Minister of Finance, Mr Ken Ofori-Atta to the House over the $2.25 bond issue. To him, the minority from the National Democratic Congress (NDC) side who orchestrated the minister’s invitation, did not read well, the documents relating to the bonds and that, if they had read the bonds document well, they would not have invited Mr Ofori-Atta to the House.